My second shoot of the day was the Welker's. 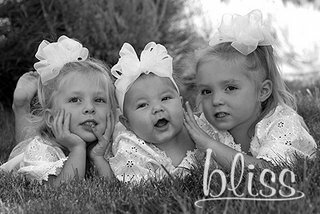 I have shot baby Whitney and the twins Addi and Kennady several times already...but this was the first time I got to shoot the whole family. 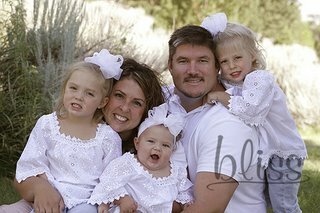 We also did a Cousins shot with all the kids.